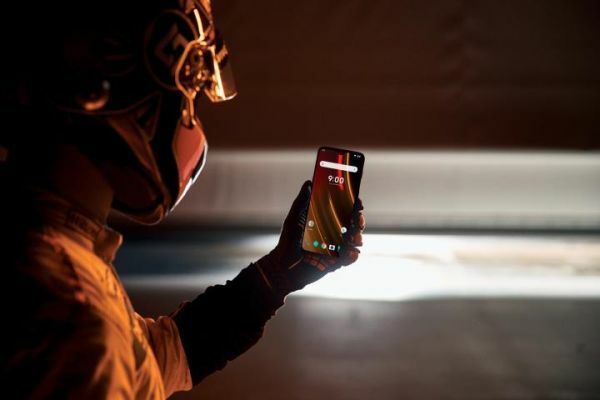 McLaren, the racing, technology brand and creator of luxury, high performance sports and supercars launched today, December 11, together with mobile phone company, OnePlus, the superfast, ultrapowerful OnePlus 6T McLaren Edition handset. The new device marks the start of a long-term partnership, celebrating a shared passion for speed. The OnePlus 6T McLaren Edition is a combination of speed, technology, and beauty. Inspired by the desire to constantly challenge existing standards, OnePlus and McLaren have introduced intricate design with a powerful and versatile experience. Unmatched speed is at the heart of the OnePlus 6T McLaren Edition, with new technology including Warp Charge 30, OnePlus’ new charging standard. Warp Charge 30 takes fast charging to new heights and never leaves people wanting, offering a day’s power in just 20 minutes. Thanks to new Integrated Circuits in both the charger and the phone, as well as finely tuned power management software, 30 watts of power flow to the handset without slowing down even when the device is being used, or generating excessive heat. A powerhouse of multitasking, whether it’s high-end gaming, filming in 4K at 60 fps, photo-editing on the move or rapidly switching between apps the OnePlus 6T McLaren Edition doesn’t slow down, because it features a colossal 10 GB of RAM. The signature McLaren colour, Papaya Orange, races around the bottom edge of the device before fading into the black. The pattern underneath the glass back of the phone is based on McLaren’s ground-breaking carbon fibre, the technology at the heart of all McLaren cars since 1981 when it was introduced to the Formula 1 car design, before being integrated into all McLaren road cars in 1993. While light streaks across the McLaren logo, illuminating and disappearing in an instant. The Warp Charge 30 power unit includes a Papaya Orange braided cord cable. OnePlus and McLaren have taken the unboxing experience to a new level. Encased in the box is McLaren’s logo, the iconic Speedmark, recreated in McLaren-designed F1 AA grade carbon fibre – the same material used in the McLaren F1 – the company has not built a car without a carbon fibre chassis since. With the device comes a book celebrating the history of both companies, and on the OnePlus 6T McLaren Edition, people can enjoy the exclusive software animations, tuned to McLaren’s unique style and history. The device will be available in Western Europe and North America December 13, with availability in India, China and the Nordics soon after. 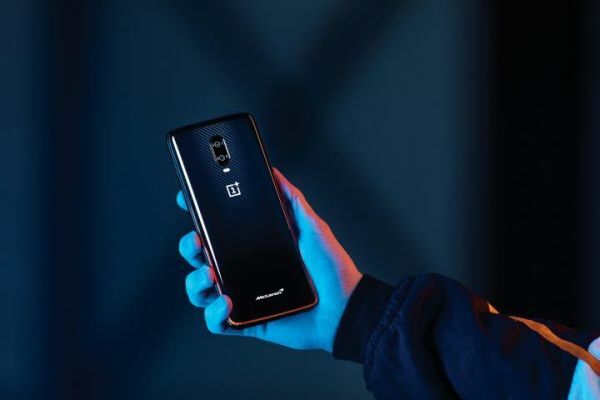 The OnePlus 6T McLaren Edition costs £649.00.